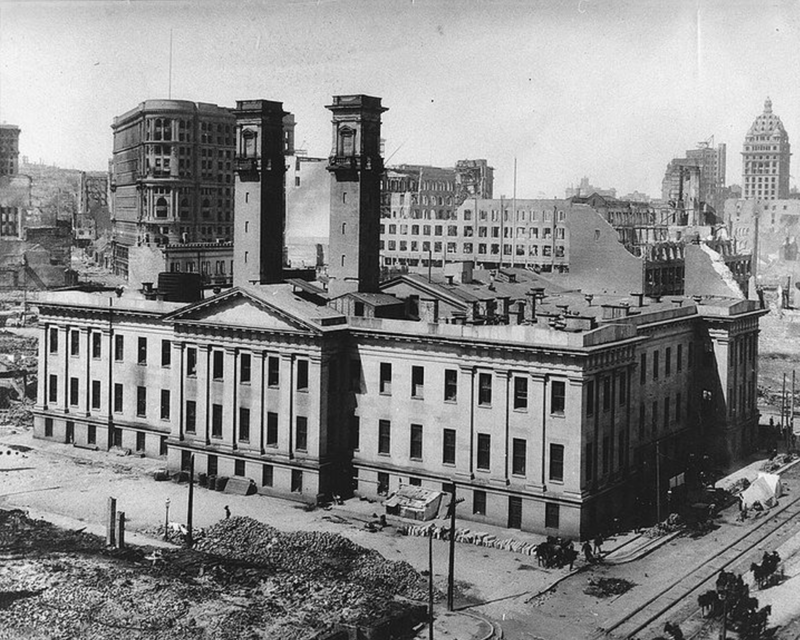 Walk through over 150 years of history with a expert docent who will share unique stories, discuss the architecture, and answer questions about the Old Mint. Docent tours are one hour long and meet at the ground level of the building at Mint Plaza. If you have accessible needs, please contact ppforte@calhist.org.